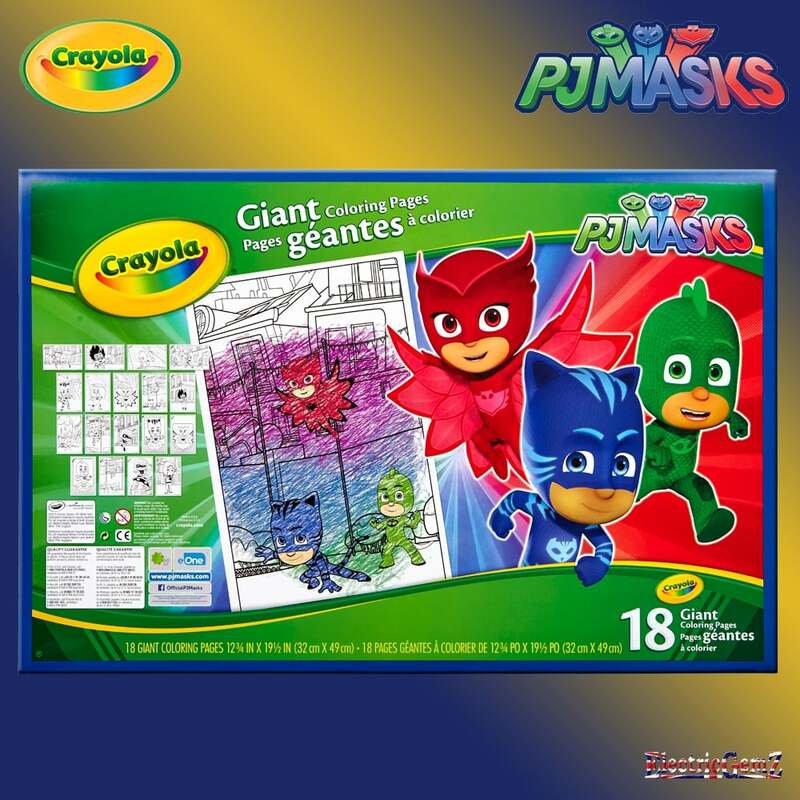 For the kid that loves to colour, Crayola's PJ Masks Giant Colouring Pages provide hours of amusement. 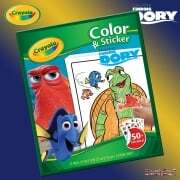 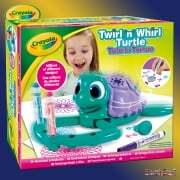 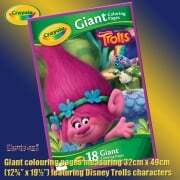 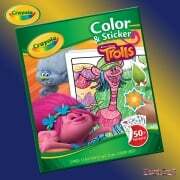 Suitable for ages 3+, these oversized colouring pages include large, detailed images of high quality, as you would expect from Crayola, and measure 49cm x 32cm (12¾” x 19½”). 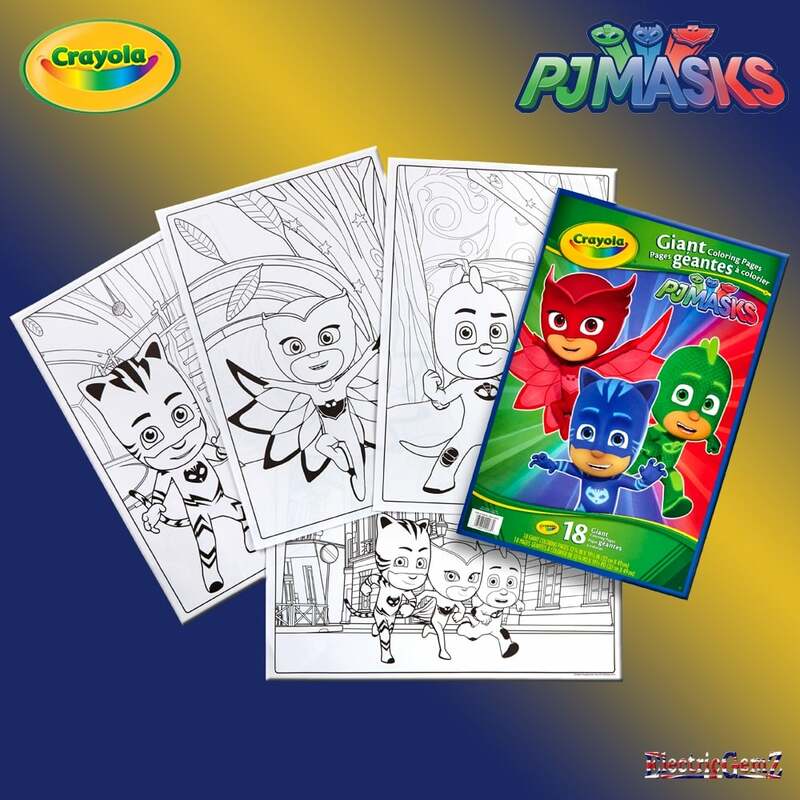 They feature 18 exciting PJ Masks scenes to colour in.